In our Active Assailant Readiness Training course, we describe how to prepare yourself during an active assailant attack by removing articles of clothing that may hinder your movement, such as dress shoes. 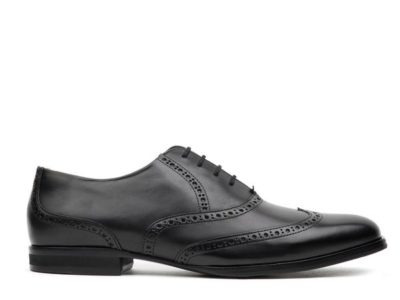 If you want to take this a step further, recent fashion design has introduced dress shoes that are designed to run in! Take the company Wolf & Shepherd as an example. They claim to have taken the principles of the best running shoes and applied them to their line of dress shoes and boots. Although we have not tried them, they are very nice looking shoes. The prices are not for the faint of heart, but they may be well worth a try! Also in our training course, we discuss the need to have an improvised weapon at the ready as you go about your work day. A great option for this is a “tactical” pen. There are plenty of great options on the market out there. 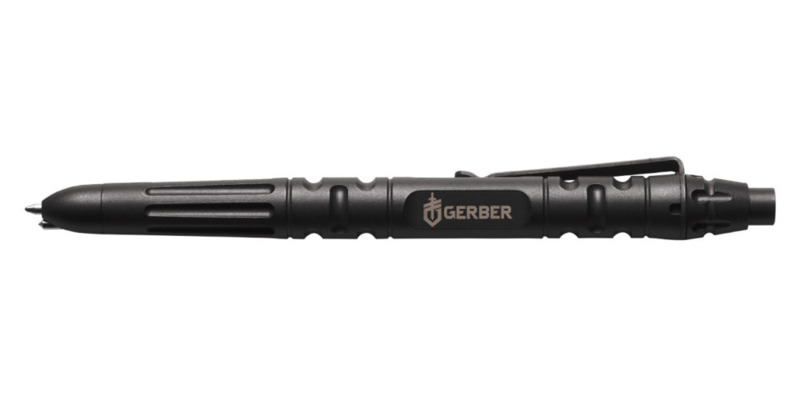 A lot of us at Trident Shield carry this one from Gerber. It features a rugged steel body, “Rite in the Rain” ink cartridge, and an integrated glass-breaker tip. It can not only be used as an improvised weapon, but could get you through a window and out of a building if you are on the first floor. A multi-tool is just a generally great thing to have. Whether you need to make a quick repair to a door, piece of furniture, or vehicle, it can get you out of a jam without resorting to a full set of tools. Most of us here at Trident Shield have at least one handy (remember, two is one, one is none!). A multi-tool can also make a great defensive weapon as well, with most models having at least a knife blade available as an option. 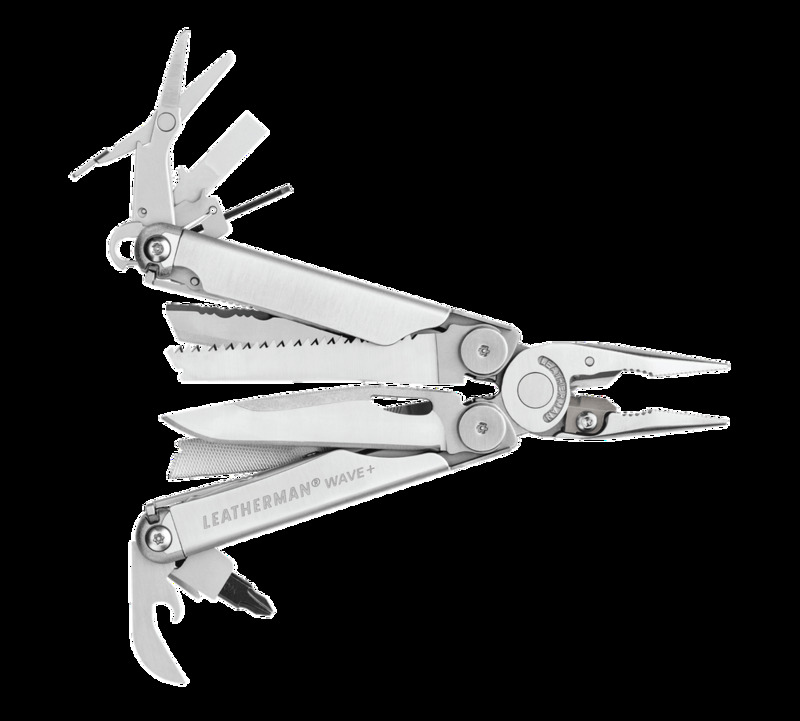 There are myriad options on the market, but a good place to start your search is with the venerable Leatherman.